Filipinos are known to be very compassionate to others. They are willing to help in times of trouble in any possible way they can. This trait had been embedded in every Filipino no matter where they go. In some instances, helping others have brought them into imminent danger. This is true especially for overseas Filipino workers (OFWs) abroad. That is why we should always be cautious when helping others, especially in a foreign country like the Middle East where people could be criminally liable if something happens to the person we are trying to help. Worse, something untoward might happen to us as well. Sadly, this is what recently happened to a 36-year-old OFW who was working in a multinational company in Slovakia. 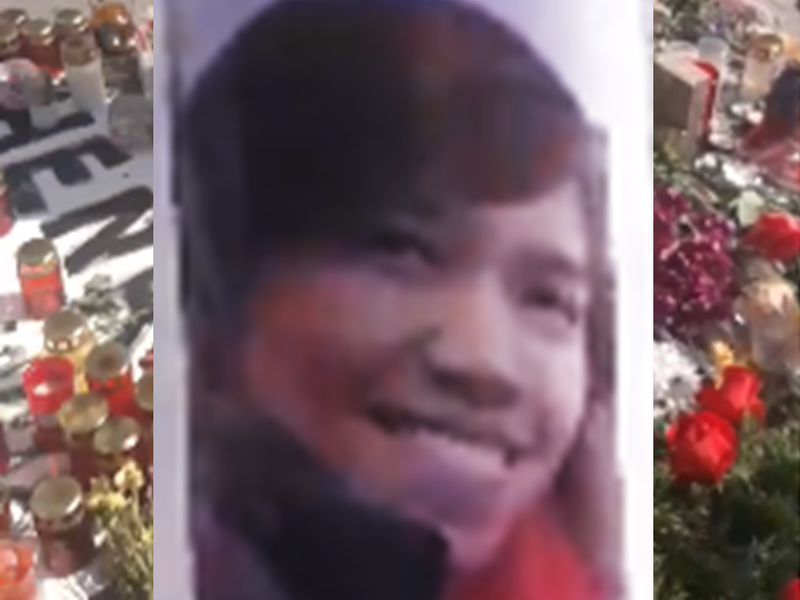 Henry John Serafica Acorda, 36, was defending two women who were being harassed by Juraj H. on Obchodna Street in Bratislava in the early hours last Saturday. Juraj H. pushed Henry onto the ground and kept kicking him in the head. The man succumbed to his injuries at Ruzinov Hospital on Thursday (May 31). “The case was taken over by an investigator from the Criminal Police Department of the Police Corps Regional Directorate in Bratislava. After having looked into the case, the crime was requalified as the crime of manslaughter,” said Szeiff, adding that if found guilty, Juraj H. could face between 7-12 years in jail. Interior Minister Denisa Sakova condemned the attack and hopes that the perpetrator will be brought to justice and punished accordingly. “I highly respect the work done by the rescuers, police officers and doctors who fought to save the life of the deceased until the very end,” Sakova said. With regards to the incident, the people of Bratislava are organising a commemorative gathering entitled ‘Justice for Henry’ at SNP square on Wednesday (June 6). 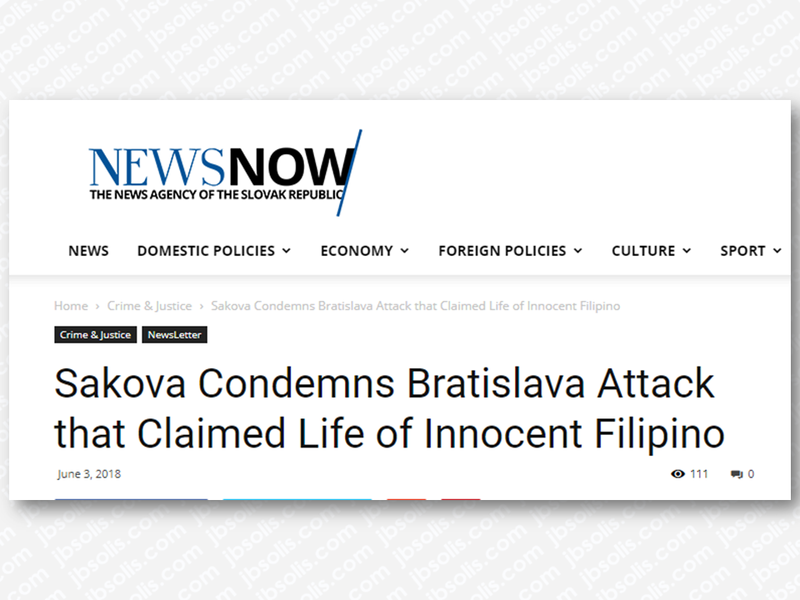 The Department of Foreign Affairs (DFA) on Sunday expressed its sympathies to the family of an Overseas Filipino Worker (OFW) who died days after being beaten up in Bratislava, Slovakia last month. "Our thoughts and prayers are with the family of our kababayan, Henry John Acorda. We mourn the loss of another of our own who by all accounts is a hero who came to the rescue of the defenseless in a land that is not even his," DFA Secretary Alan Peter Cayetano said in a statement.